To celebrate the 30th anniversary of their internationally acclaimed Ithaca restaurant, The Moosewood Collective presents their first-ever collection of vegetarian menus for holidays and festive occasions for every season. The dishes have a modern, international feel, and incorporate the rich flavors and ethnic influence that the Collective is renowned for. 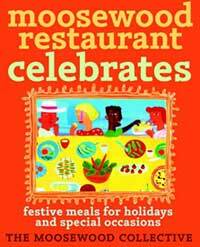 In Moosewood Restaurant Celebrates, special occasion menus are divided by season and then by celebration. Traditional holidays, such as Thanksgiving, Ramadan, Kwanza, Passover, Diwali, and Christmas are here, along with fun year-round events such as a Tapas Party and Sports Night Supper. Also, there are great ideas for family gatherings to an elaborate Wedding or Commitment Celebration. 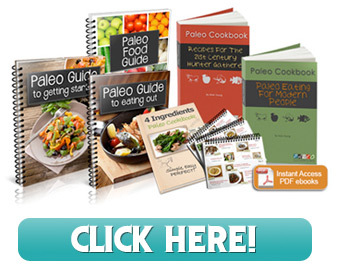 In the same great format and style as their other popular cookbooks, Moosewood Restaurant Celebrates is a rich collection of vegetarian ideas and solutions for any party or holiday.